We are excited to let you know about our upcoming collaboration between Cornwall Innovation and Headforwards. We will be holding 6 talks over 6 months based on Career Progression. 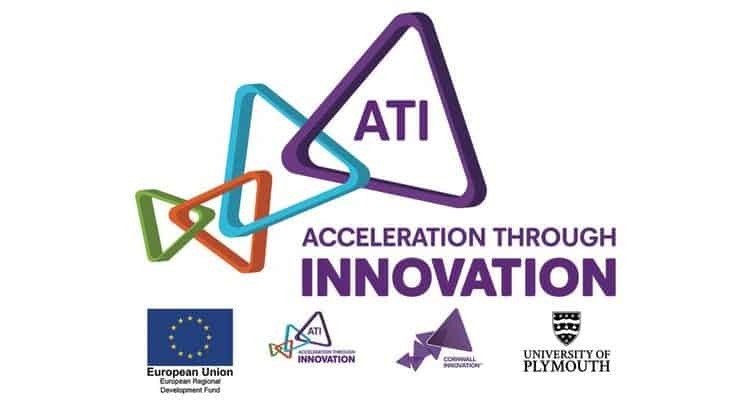 Come along to Pool Innovation Centre on Wednesday 30th January 2019 at 8:30am – 10:00am in the Trevithick Suite for this talk and the opportunity to network. Keep checking here for further info about upcoming talks for the months ahead.